study material in a very sequence form . gud job…. Very useful material…. Thanks a lot…. A very very nice update about our state and its valuable for new generations for future carriers. Lot of thx to our current data updater for their hard work on the subject. apko update karne ki jarurt h…susrjkund mela latest 2018 ke questions dalo.. Yes Sir we are updating this website on daily basis. Nice work! But why only in hindi? thak you sir.. really i appreciate your hardwork.. love you sir or madam as a younger brother ..
Kindly send HSSC exam preparation question and answer. 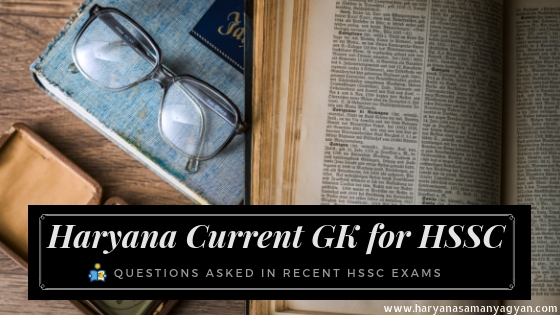 It can be very helpful for all students whose does preparation hssc examination and all sarkari exam.